E-Link owns more than 30 patterns of the plastic cases / boxes. The pillboxes of mini series are introduced especially for its easy carrying and the excellent protection against dust. More different sizes of the boxes are available. 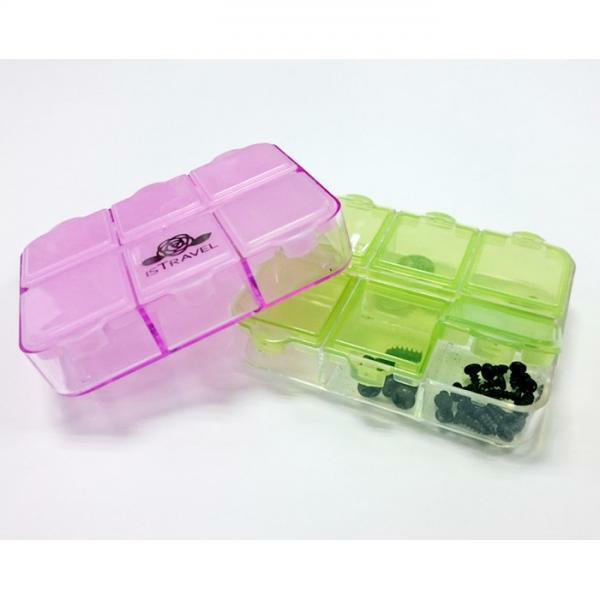 Storing for pill, capsule, jewelry.